Easy to use, no skill required, will make a fantastic Christmas present so hurry while stocks last. 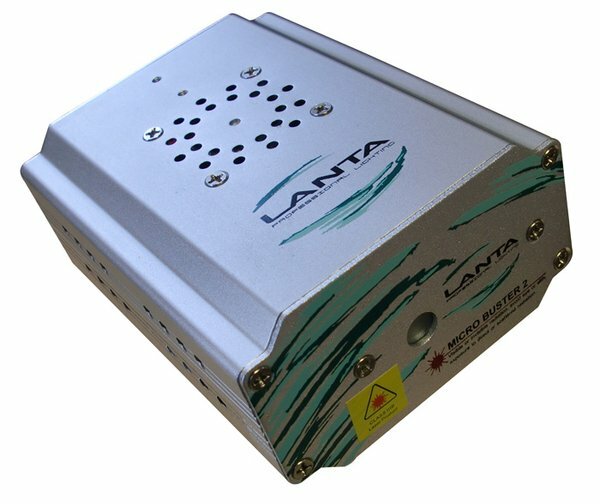 The Lanta Quasar Micro Buster 2™ is a an ultra compact step laser with a two emiitters - one Red, one Green. 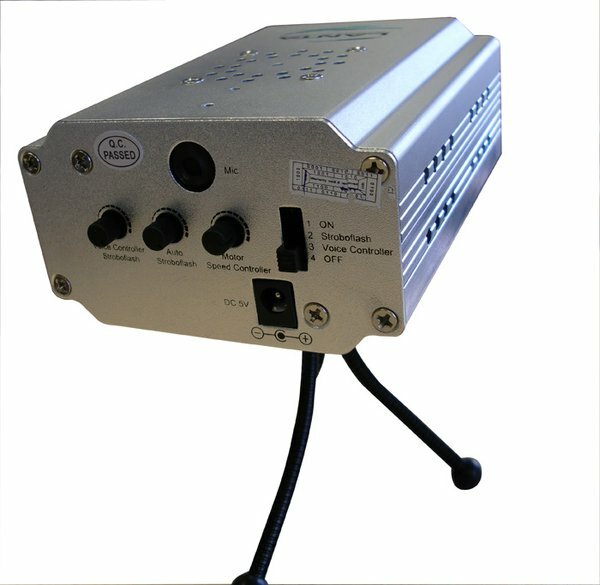 The palm-sized unit produces a wide-angle sequence of static or dynamic starfield patterns that can be auto run or sound activated from the in-built mic. 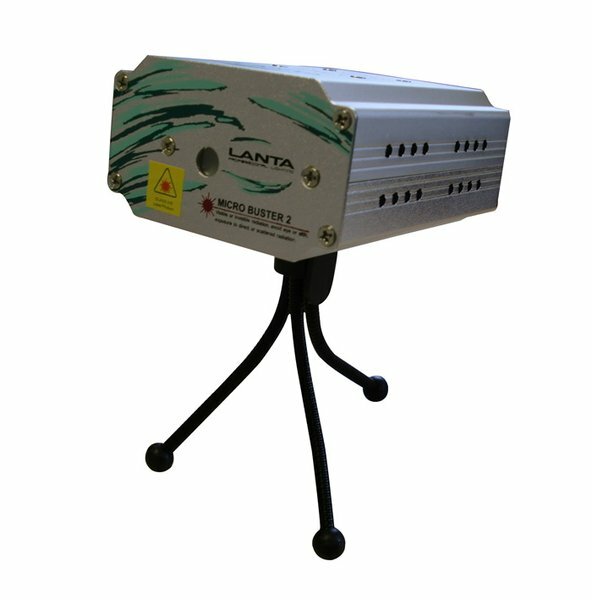 A mounting tripod and plug top transformer are supplied with the unit.